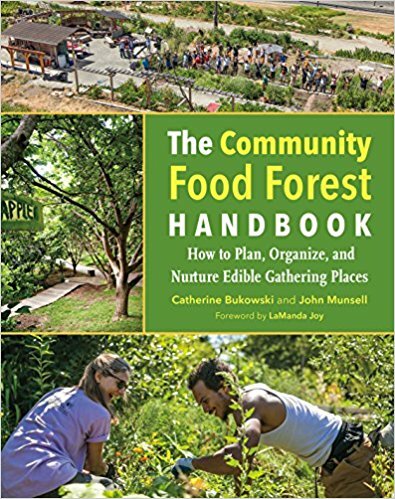 The Community Food Forest Handbook: How to Plan, Organize, and Nurture Edible Gathering Places. Fueled by the popularity of permaculture and agroecology, community food forests are capturing the imaginations of people in neighborhoods, towns, and cities across the United States. Along with community gardens and farmers markets, community food forests are an avenue toward creating access to nutritious food and promoting environmental sustainability where we live.